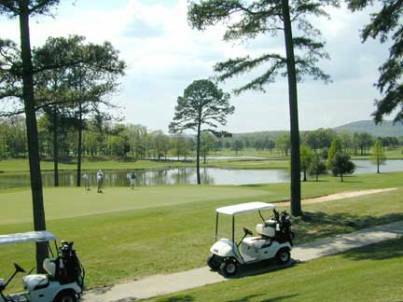 Broken Arrow Golf Course is a semi-private 8-hole golf course located a short drive east of Huntsville in Scottsboro, Alabama. 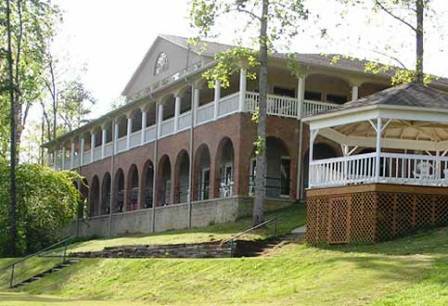 Broken Arrow Golf Course opened for play in 2002. 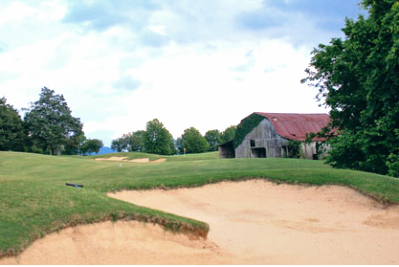 The course was designed by James Lemaster. 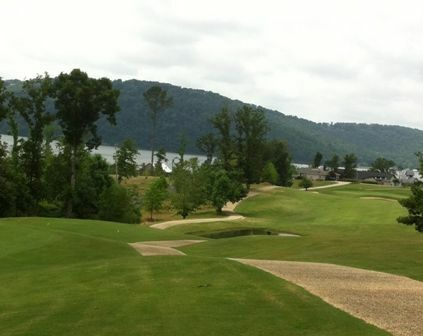 BrokenArrow Golf Course was carved from a beautiful mountain side that overlooks Guntersville Lake and the Tennessee River. 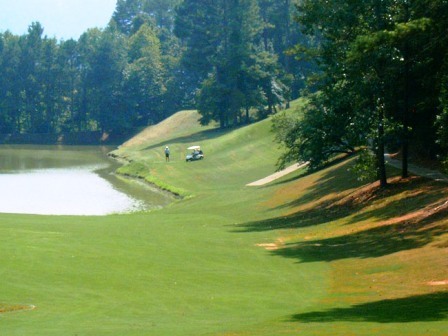 This mountain style course features a heavily wooded front nine. The holes of the back nine run adjacent to one another do not feel as %u201Cprivate%u201D as those on the front nine. 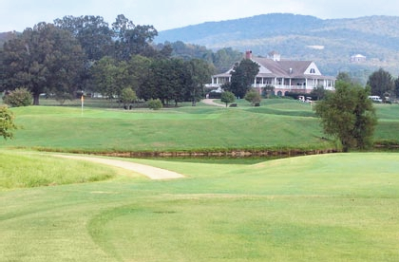 The course was constructed on rolling terrain, and there are significant elevation changes on several holes. 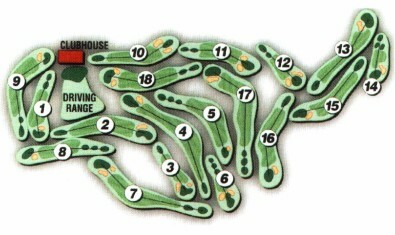 The greens are large, fast, and can be difficult to read depending on pin placement. 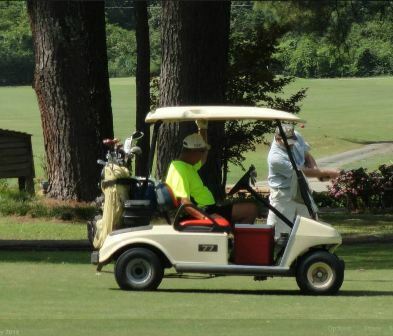 Water comes into play on nine holes. 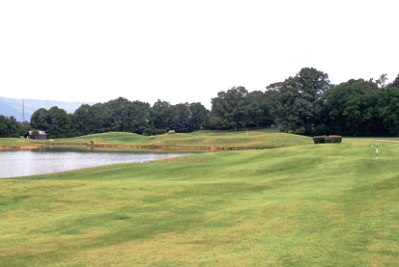 Broken Arrow plays to 5,700 yards, and there are four sets of tees to challenge all skill levels.